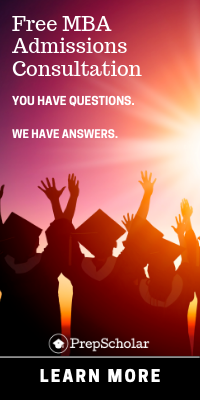 If you’re considering business school, you’ve likely asked, “Should I take the GRE or GMAT?” But what is the difference between GMAT and GRE? Why take one over the other? In “The Difference between GMAT and GRE”, we discuss the key factors that distinguish the two tests and lay out the three steps you can use to decide which test is right for you. The differences between the two tests range from broad to specific. At the broad level, different graduate programs require different exams. Similarly, if you’re choosing GMAT or GRE for MBA program admissions, specific schools may require or prefer different exams. So one difference between GMAT and GRE is that certain tests are better suited for different academic paths. Another difference between GRE and GMAT is that the tests use different computer adaptive algorithms that impact the test taking experience. Depending on your ability to manage your time and your testing anxiety, you may perform better on one test than the other. At the question level, the two exams test many similar concepts across the Verbal and Quantitative sections. 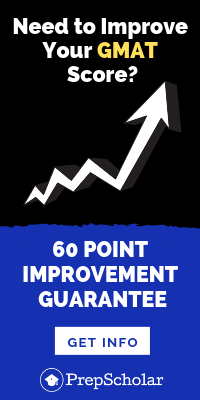 However, a critical difference between GRE and GMAT is that each test features some unique concepts. Along the same lines, not all of the concepts on both exams are tested at the same level of difficulty. This difference between GMAT and GRE means that you may receive a higher score on either test depending on your skill level in a couple different areas. Watch the video to figure out which test is right for you! 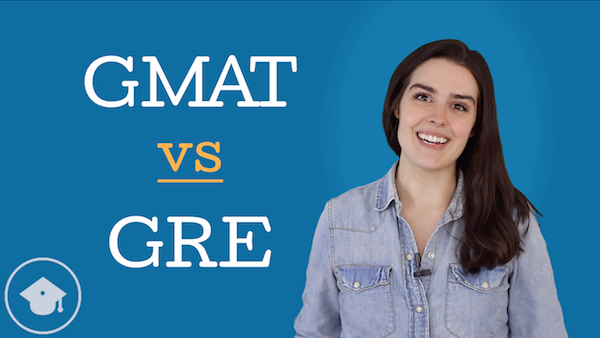 If after analyzing the difference between GMAT and GRE using the steps in this video, you’re still unsure about “Should I take the GRE or GMAT?”, take a practice exam for each test to determine which one you score higher on — this will help you determine which is easier, GMAT or GRE. Taking both the GMAT and the GRE is also an option, but you’ll usually come out with a higher score if you study really well for one test than if you study a little bit for both.